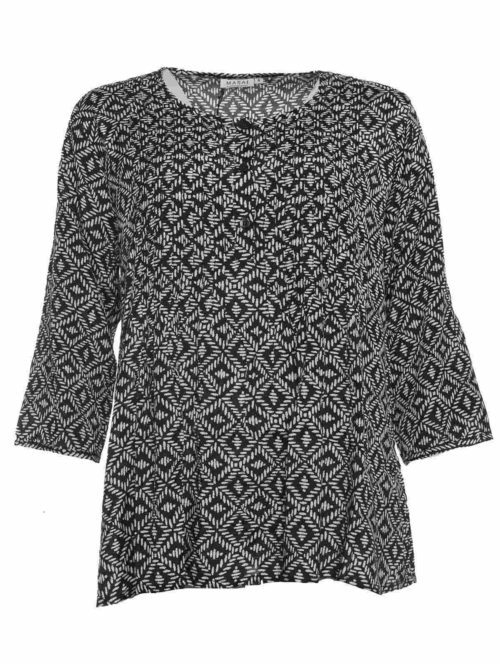 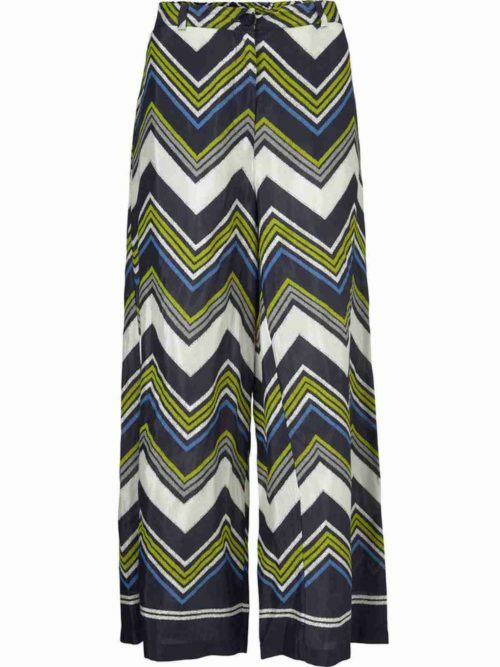 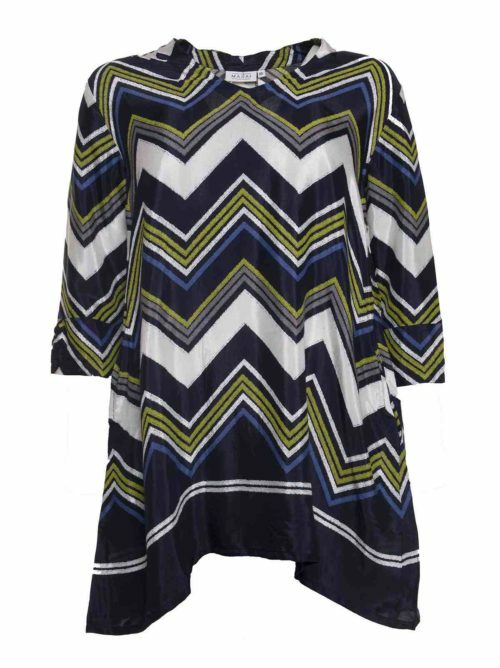 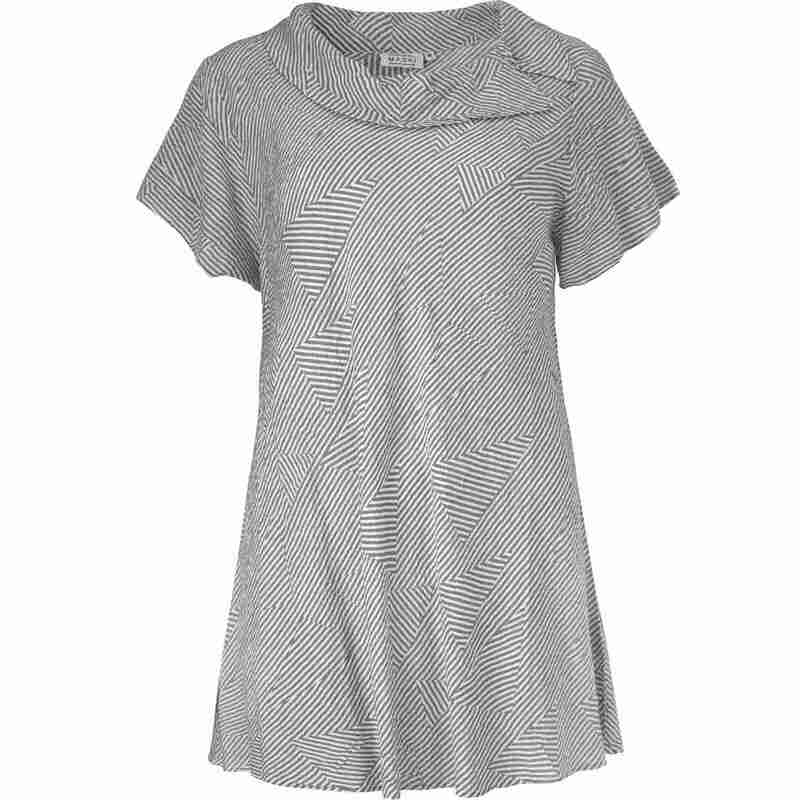 Cool line pattern and two shades of grey this Dafna top is a excellent top for spring and summer. 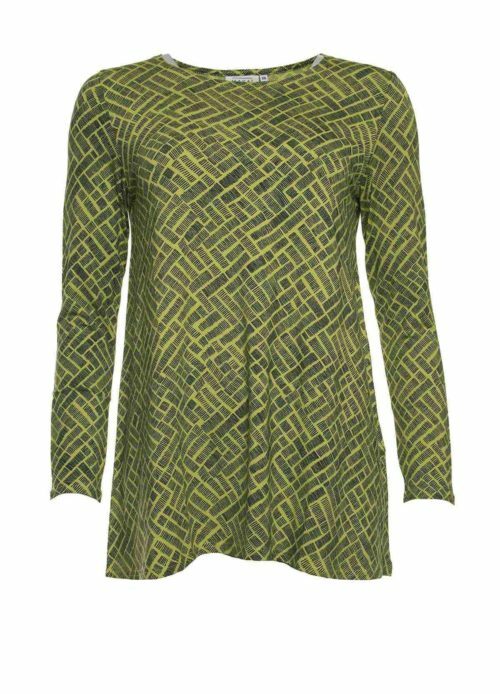 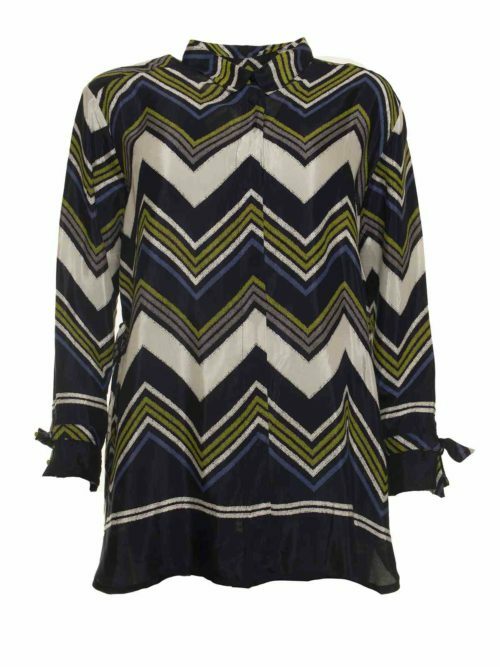 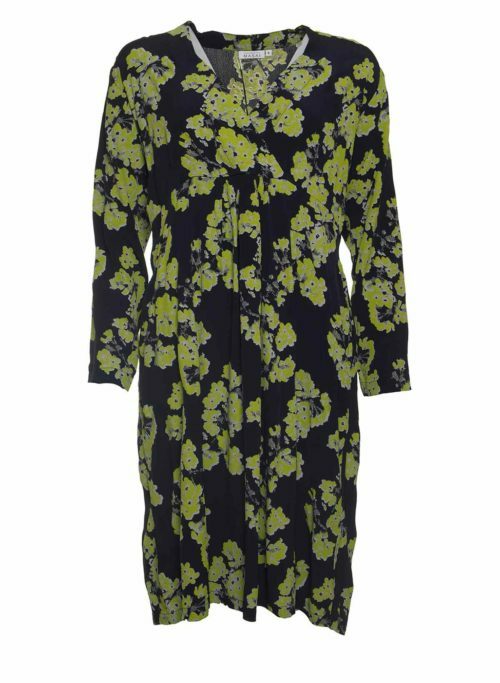 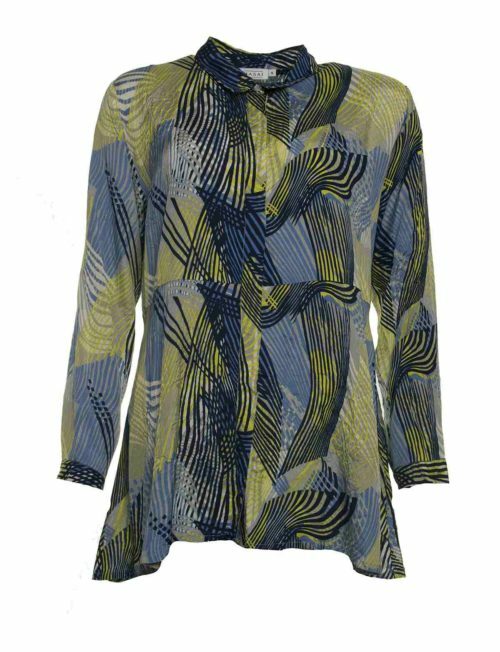 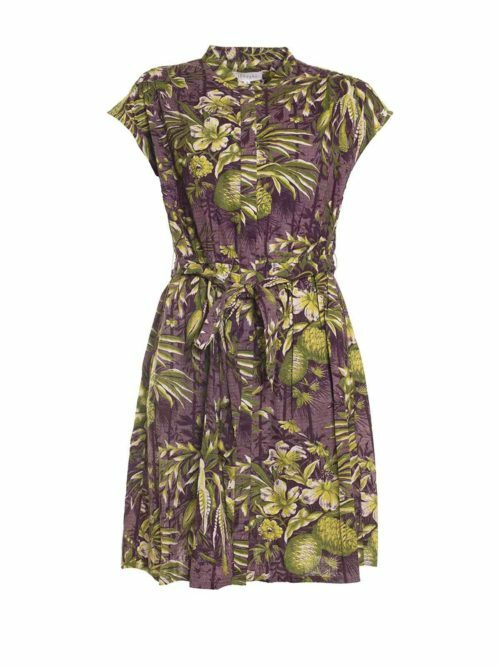 Katie Kerr patterned Dafna top in slightly crinkled viscose with a feminine collar. 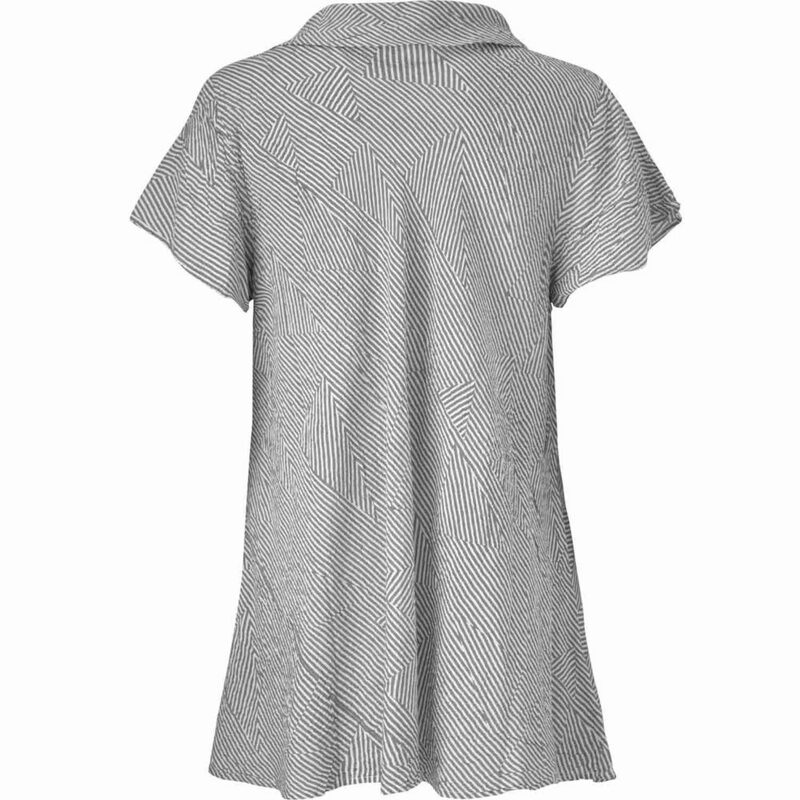 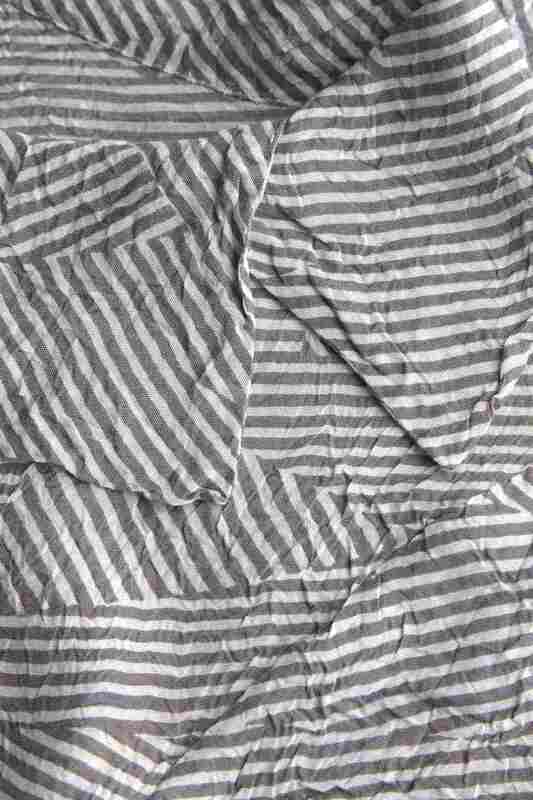 The top is cut on the bias so it wraps around the body beautifully without sitting too tightly. 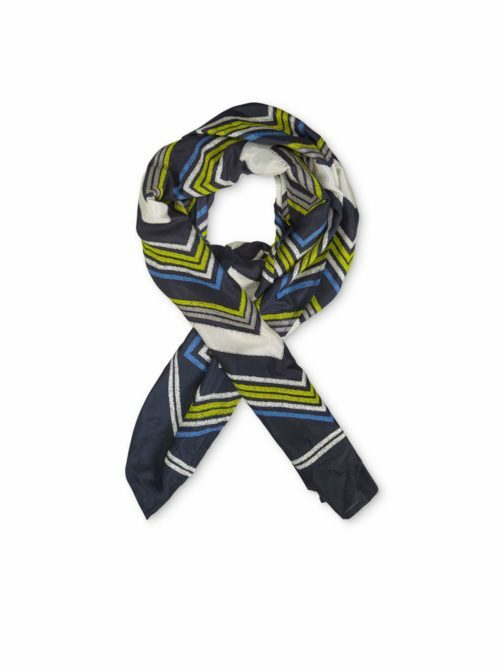 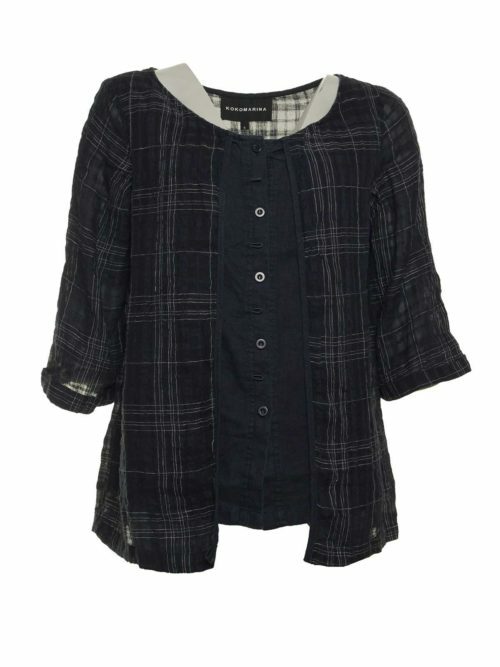 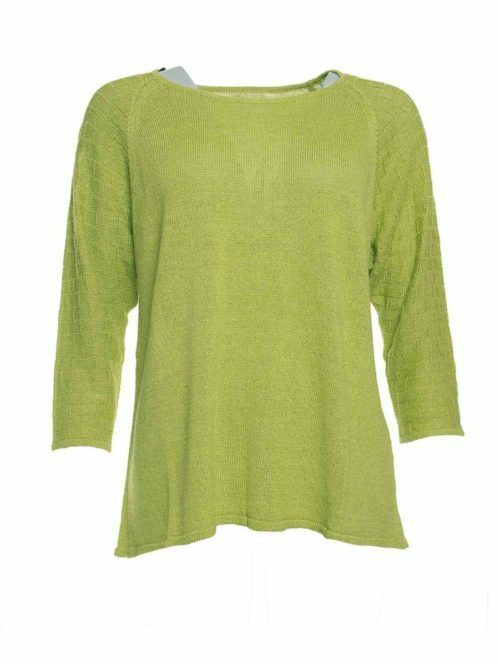 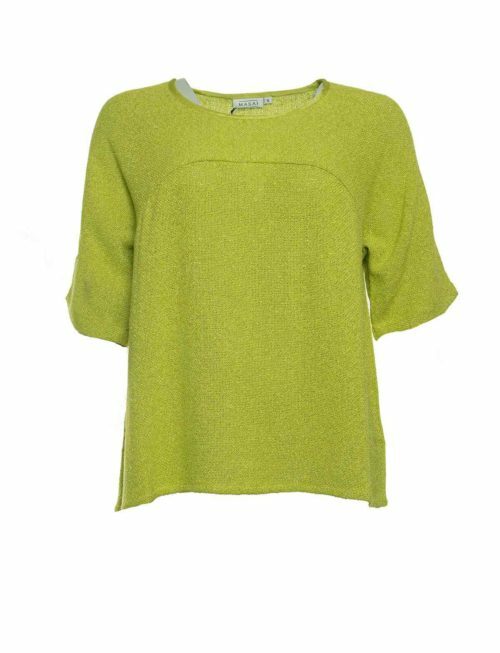 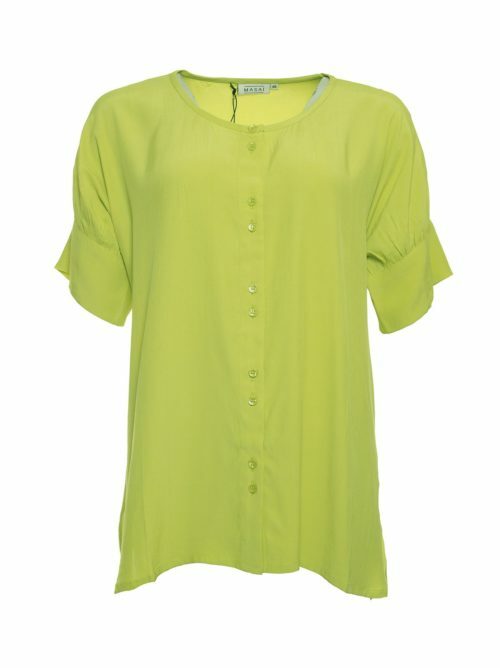 A lovely top that also works well underneath a cardigan or jacket on cooler days.